An ‘India wanderer’, as he liked to call himself, Gopal Ghose spent his formative years away from his birthplace of Calcutta. 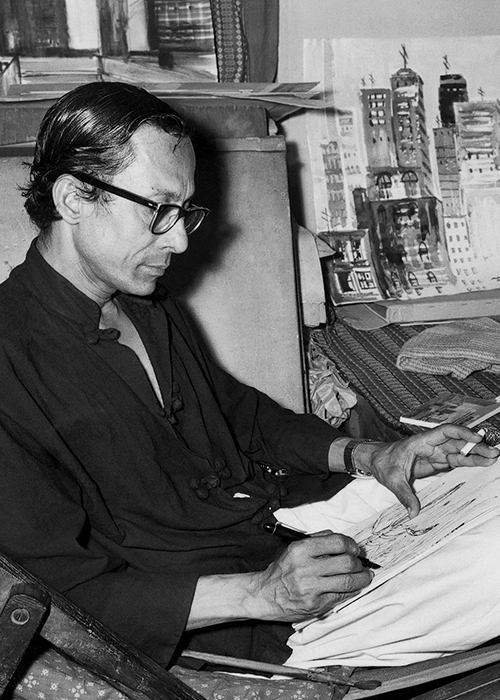 His art training began at the Maharaja School of Arts, Jaipur. 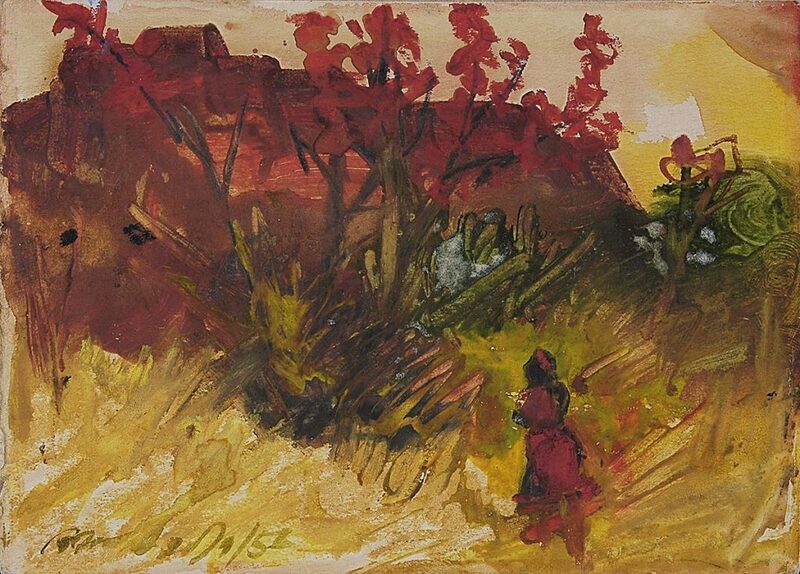 From 1935-38, Ghose became an alumnus of the Government College of Arts & Crafts, Madras. Once, while painting on the Marina beach, he caught the attention of C. Rajgopalachari – politician, activist, writer and leader of the Indian National Congress – who offered to arrange his further studies abroad, which the college authorities did not permit. Trained in the style of the Neo-Bengal school under Sailendranath Dey, Abanindranath Tagore, Nandalal Bose and D. P. Roy Chowdhury, Ghose also went on to study sculpture at the Maharaja School of Arts, Jaipur. 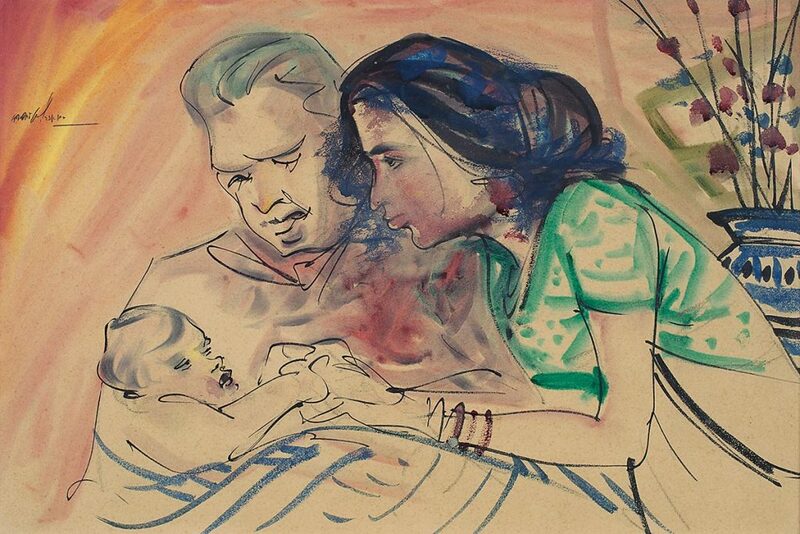 On his return to Calcutta in 1943, the artist and his contemporaries formed the Calcutta Group, the first such group of modern Indian artists. 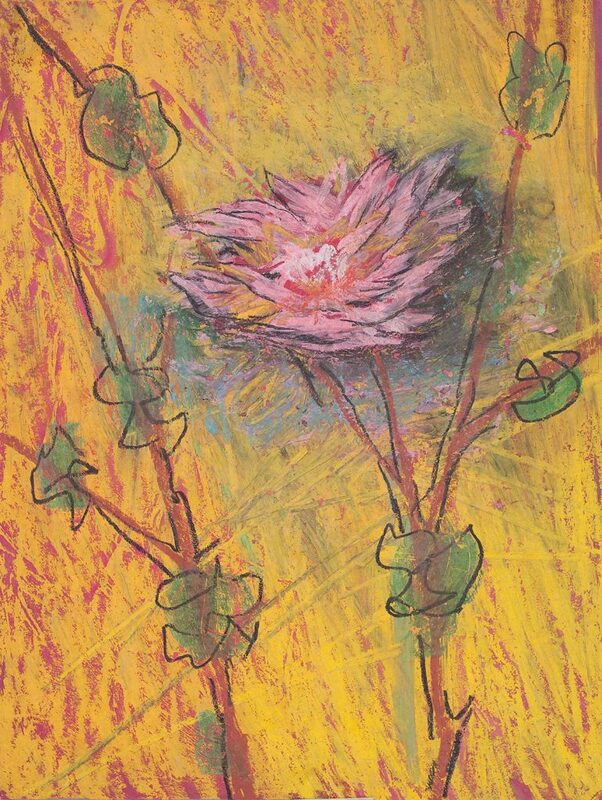 The Calcutta Group held exhibitions from 1945 onward, and did a joint show in 1950 with the Progressive Artists’ Group in Bombay. Ghose’s paintings from 1940-47 are like a visual catalogue of atrocities, revealing the story of pain and despair of man-made miseries and cruelties. 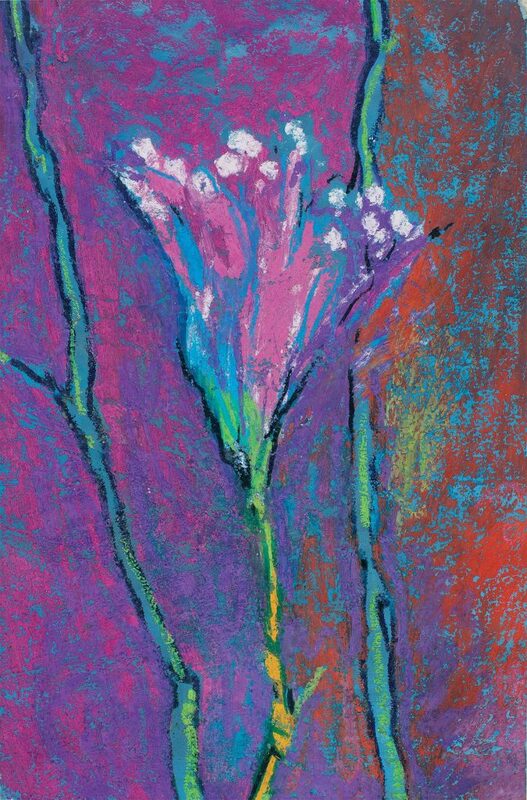 Public acceptance came to him in 1952, after holding his first solo exhibition at No. 1 Chowringhee Terrace. 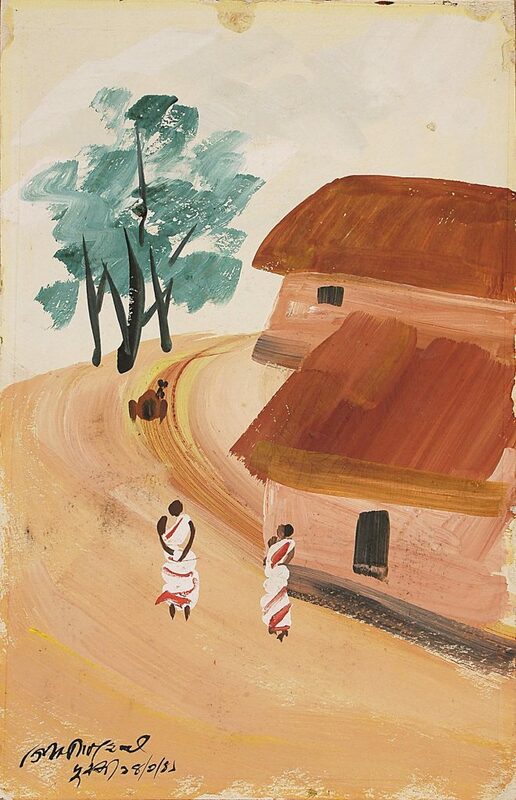 For more than two decades, from 1950-72, Ghose taught art at the Government College of Art & Craft, Calcutta. 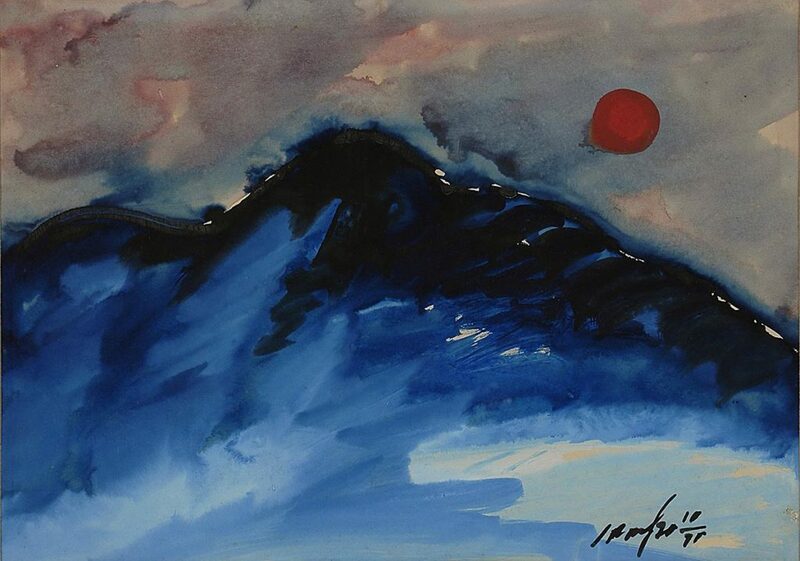 Dexterous in handling different mediums, including water colour, tempera, pen and ink, and pastels, Gopal Ghose became a legend in his lifetime for reinterpreting the genre of landscape painting.